Welcome to my website. This locale started as a place folks could learn about me and my writing. Now, my efforts to expand access to opportunity have blossomed into a personal mission to support people to articulate and deliver on their dreams. This shift is taking me beyond the realm of women’s sports, where I learned so much about the ingredients required to dream big and the risks involved in pursuing big dreams. 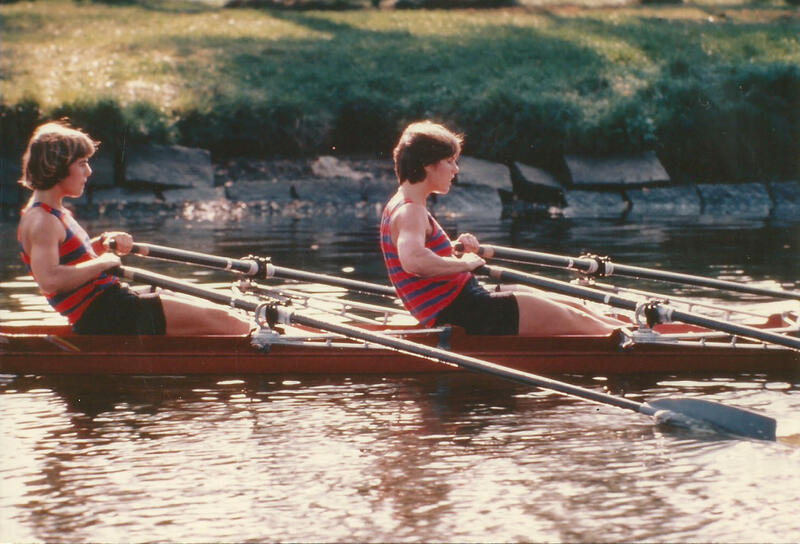 Today, I’m reaching beyond my competitive days as an elite rower and my less physically arduous, but still challenging tenure as a professional sports team owner. Don’t get me wrong, I still love sweating hard and pursuing athletic goals. 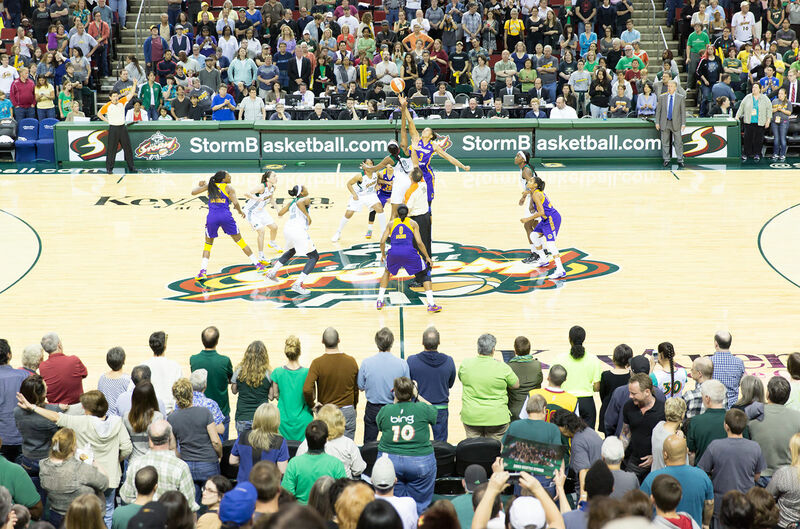 I still love immersing myself in debates with my Seattle Storm co-owners and executive team about business strategy and long term goals. And I absolutely LOVE going to Storm games and watching my team of stars pursue greatness. Today, however, I also spend a lot of time thinking, talking, and learning about what stops many of us from both daring to dream and pursuing those ideas. I’m all about sharing my hard-won life lessons so that others might gain some perspective without having to suffer through all the pain I did along the way. Who says we can only learn from our own direct experience? That’s the heart of Course Corrections. None of us can simply decide on our life’s course and pursue it in a straight line. To begin with, no matter our age, level of educational attainment, or family background, we all lack sufficient knowledge and experience to make perfectly appropriate decision points at every life juncture. In addition, and possibly even more relevant, many factors well beyond our personal spheres of influence can not just impact, but totally derail, our best laid plans. 3) make adjustments to correct for our humanity and the universe’s influence. Here, you can follow along with my learnings. 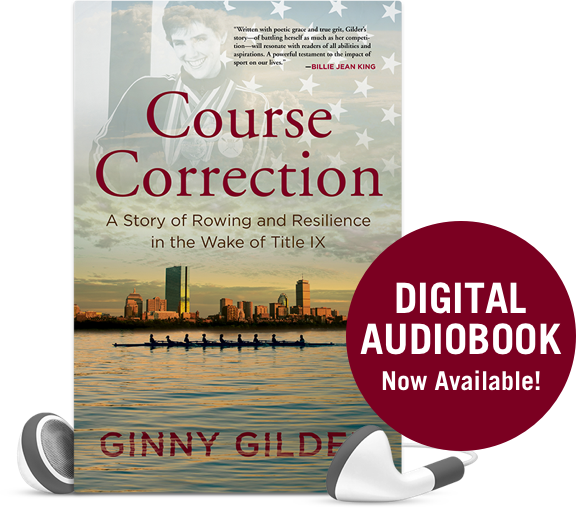 You can read about my memoir, Course Correction. You can explore the concept of the Given World that I’ve been developing. You can see what I’m up to in my mix-and-match life. I always seem to have a lot going on, thanks to my various entrepreneurial adventures, not to mention my continuing sagas of friendship, love, family, and parenthood. And you can stay updated on my own efforts to deliver on my next big dream: to encapsulate my learnings in a second book. Dreaming big is not for the faint of heart. If you’re up for owning your life and creating your future, I’d love to support your journey. Audio Book narrated by Grammy Award Winner, Janis Ian. 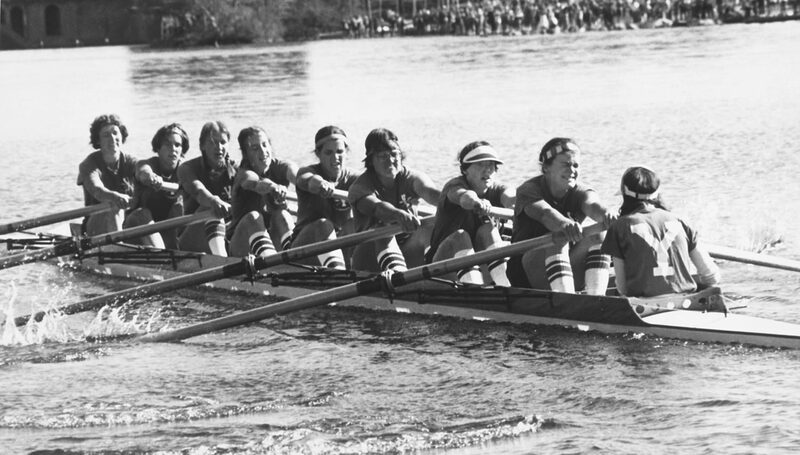 Beautiful and important on so many levels, Course Correction is about rowing and about so much more–hope and hopelessness, fear and courage, loss and redemption. Ultimately it is about the transforming power of love, and, dammit all, it made me cry. 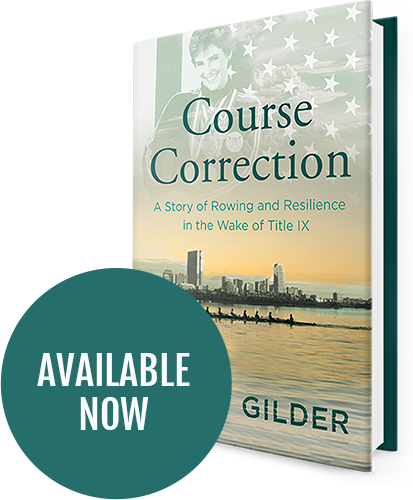 Written with poetic grace and true grit, Gilder’s story—of battling herself as much as her competition—will resonate with readers of all abilities and aspirations. A powerful testament to the impact of sport on our lives. 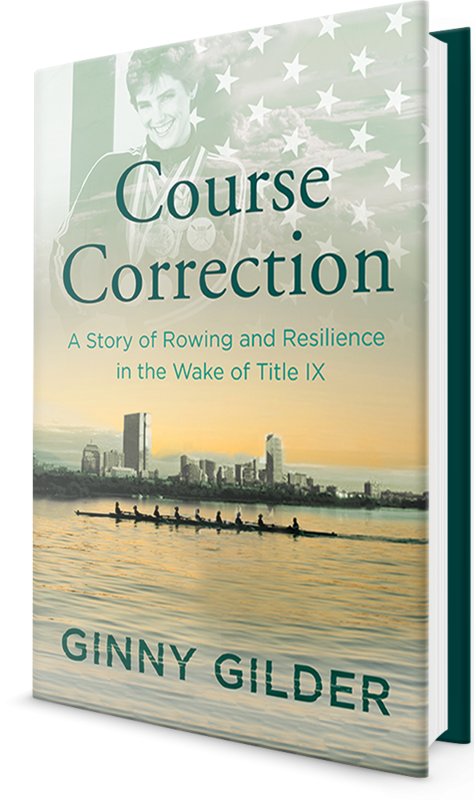 Course Correction is not only a wonderful narrative about what it took to succeed as an elite female rower in the Title IX era, it is a complex study of an individual who struggled to come to terms with herself in the aftermath of her own success. Beautifully written, this memoir will not fail to hold you in its powerful wake, page after page delivering the wisdom that only deep reflection and experience can bring. 1098 is a Big Number!